Trust DBS for professional installations for your crawl space doors using proven products and materials. 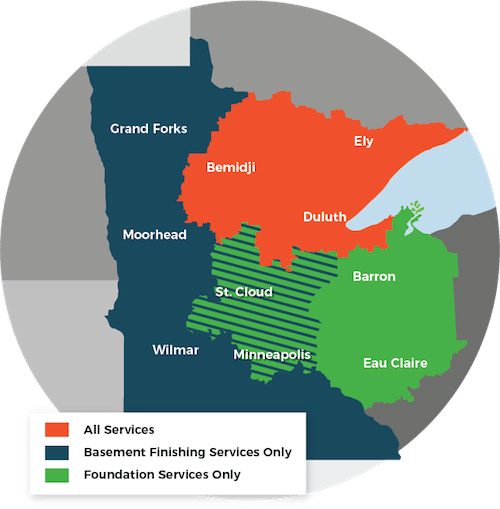 We offer free estimates throughout Duluth Superior Area - schedule yours today! If you're concerned about the state of your crawl space, DBS has the answer you need. We offer free estimates and serve Superior, Duluth, Minneapolis and many nearby areas in Minnesota and Wisconsin. Schedule your free estimate today!